Are you ready for the stretch trouser pattern of your dreams? 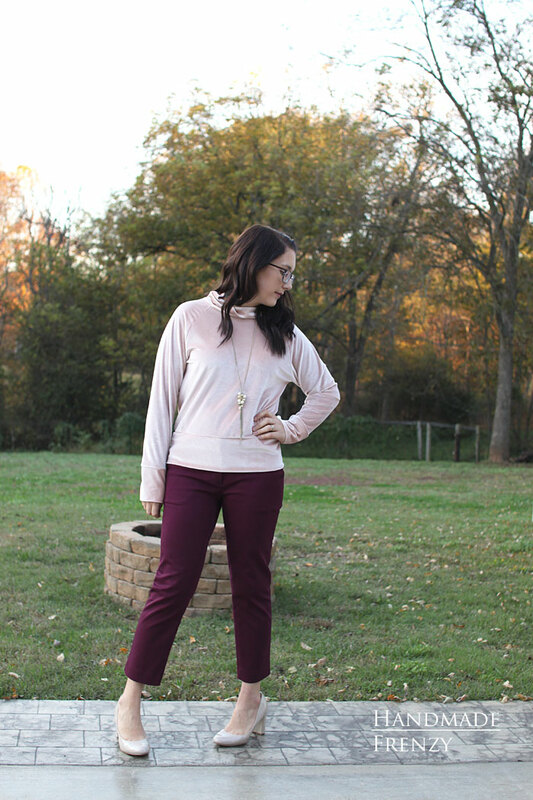 Closet Case Patterns releases their newest pattern, the Sasha Trousers today!! It is absolutely glorious. 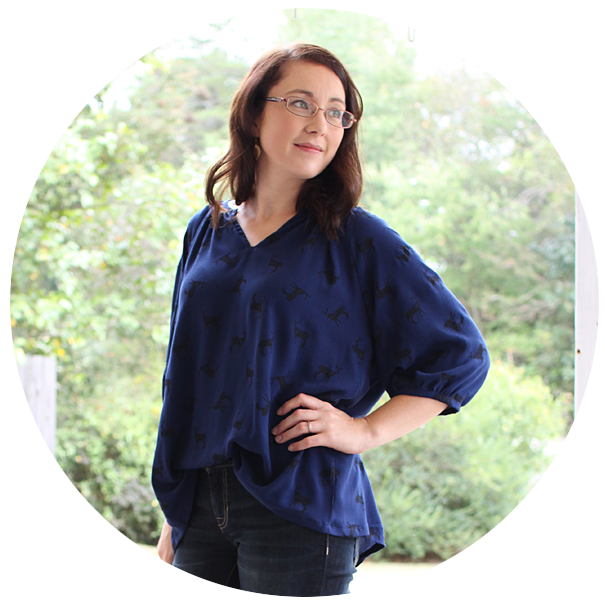 You can read all about how the sewing and fitting went for me, as well as details on the perfect fabric to sew them with over at Imagine Gnats today! CLICK HERE. 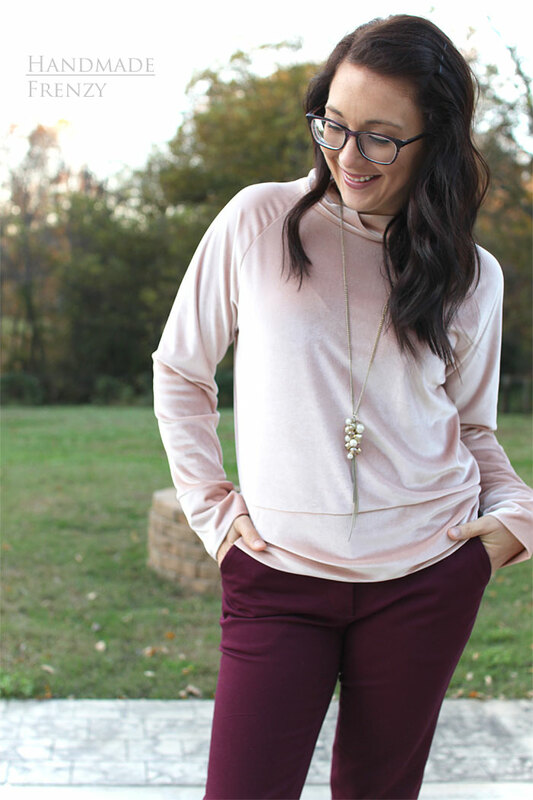 And the details of my sweater I'm wearing with them is also on my personal blog today as well. I needed an office attire holiday party appropriate outfit to wear this year. Done and done! And I'll probably sneak it into Thanksgiving festivies as well! I'm absolutely in love with this outfit. I know there will be more velvet and more trousers in my near future!! 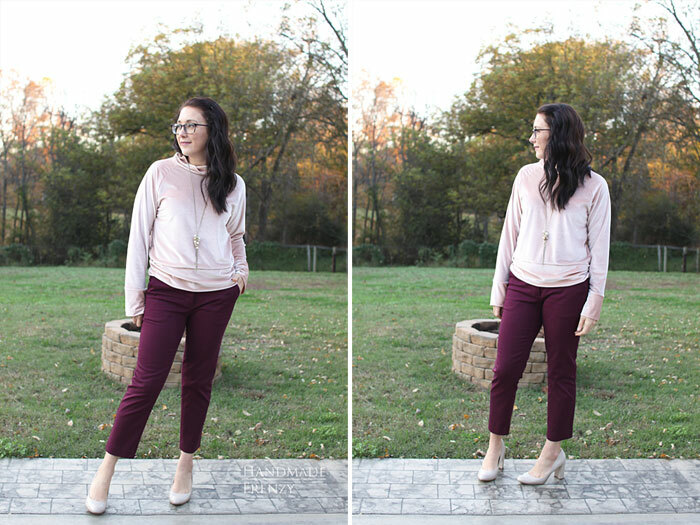 These pants look ah-mazing on you!! !